It’s easy! 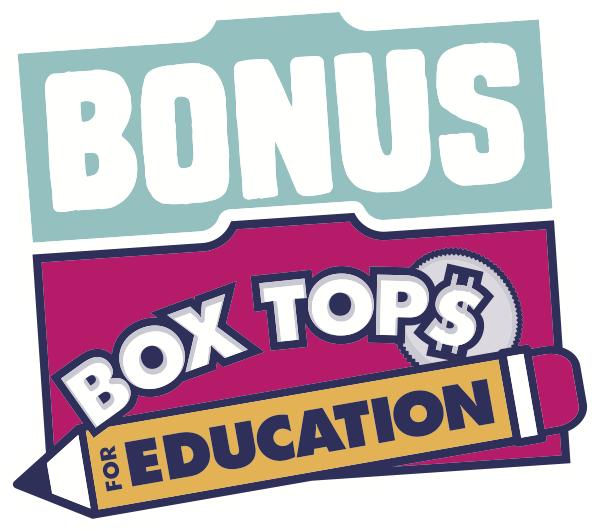 Clip the Box Tops off participating products and send them to your school. Keep it super simple by using a ‘collection sheet’ posted on the cupboard or fridge.